Had a terrific weekend in Dayton, Ohio May 17-19 2013 covering the annual "Hamvention" of amateur radio enthusiasts. There's a book in there—stay tuned for more details. N1HQH waits out the drizzle. Hamvention, Dayton OH. Bob KF2GQ, of Jupiter, FL is a Hamateur. 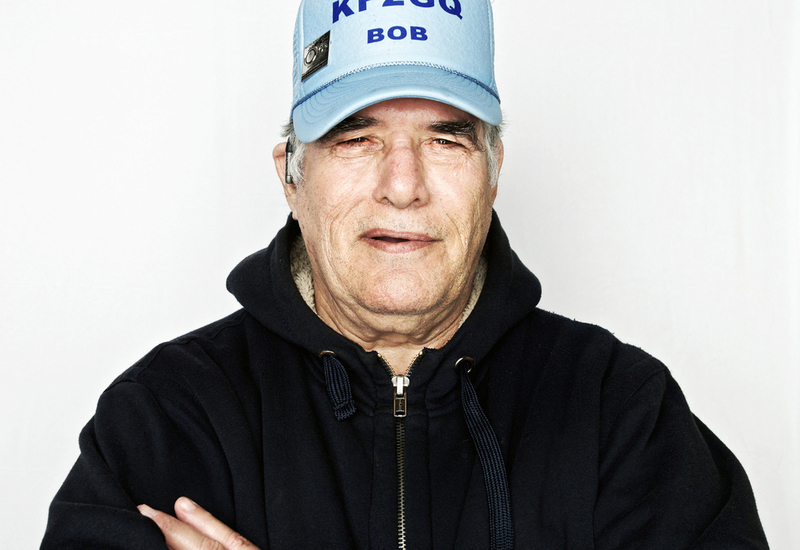 Meet The Hamateurs, my ongoing project on the devoted and colorful characters of amateur radio.